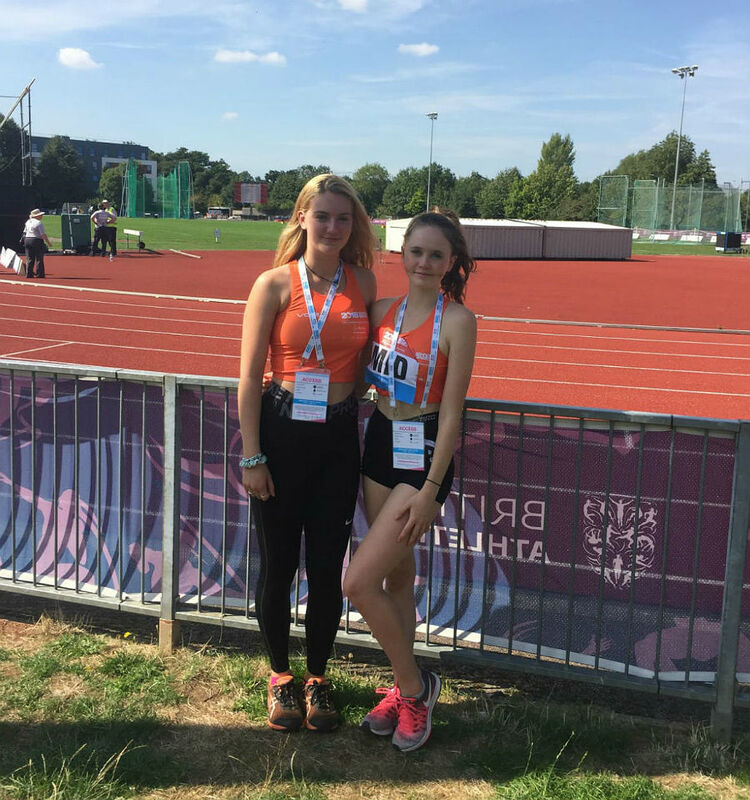 Molly Jones, Year 12, is a seriously good athlete and recently competed in the Schools National Championships in Birmingham. The championships had more than 1,400 young athletes competing, so Molly was mixing with competitors from across the nation. Her report sums up her experience. 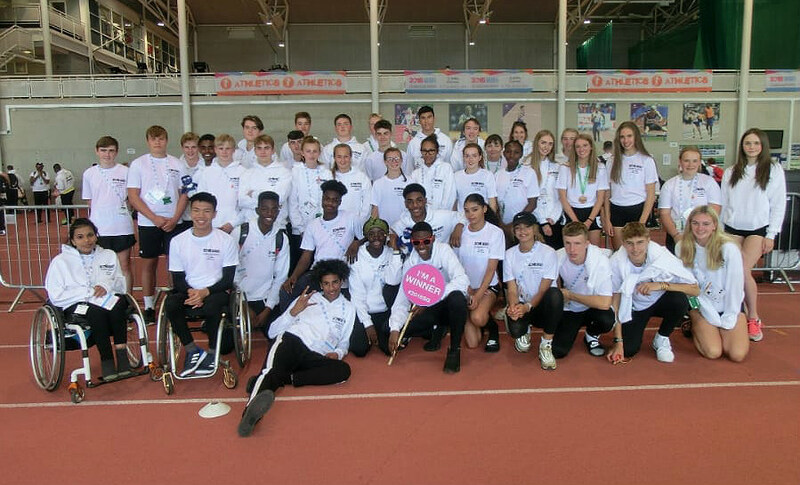 “I competed in the 3000m women’s race on Saturday 1st September, competing for the England Midland’s team against England south and north and Northern Ireland and Scotland. There were four other girls in my race, including Ella Mcniven, who was the English school’s cross country champion this year (and competed in 3000m for GB and is ranked 1st in the Uk for 3000m and 2nd for 1500m). I was also against the Scottish athlete, who was the Scottish champion; as well as Katie Goodge who came 2nd in English schools this year. GMS are incredibly proud of Molly and her fantastic achievement of being 4th in a race that had very talented participants competing.